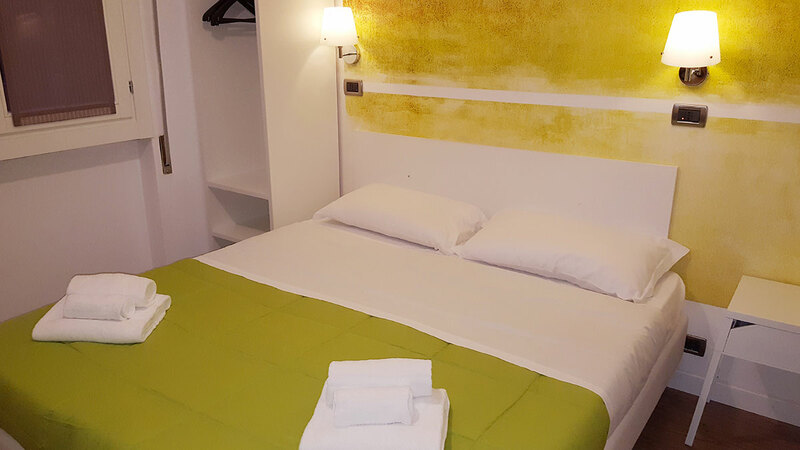 including a rich buffet breakfast to start your day. 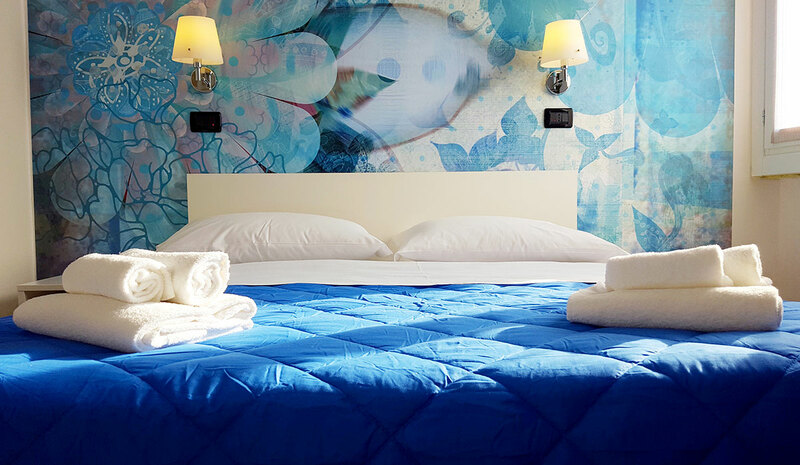 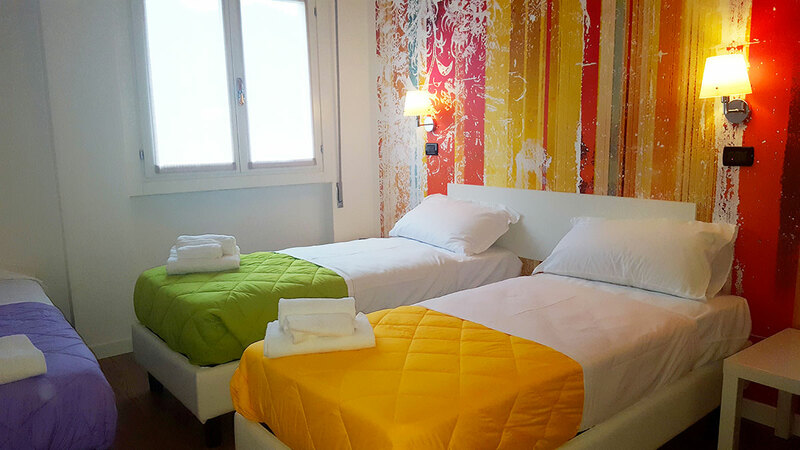 Double or Triple room are realized in essential and modern style, in bright tones, minimalist but comfortable in services. 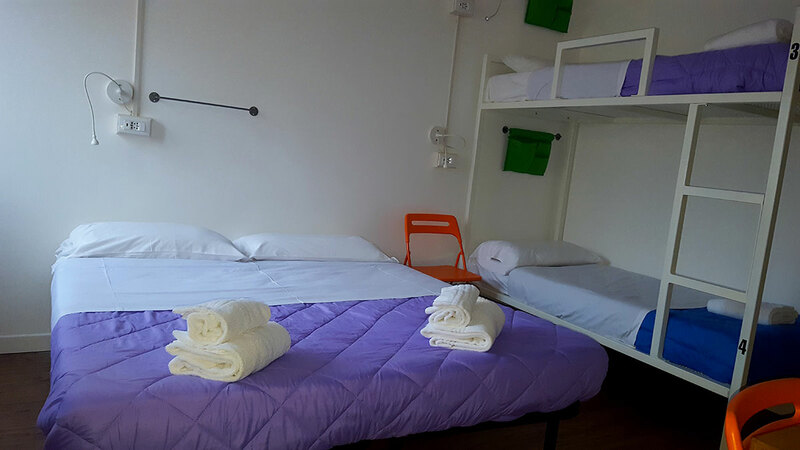 All rooms have private bathroom with shower and hairdryer, satellite TV with flat screen 32", safe, air conditioning and internet access. 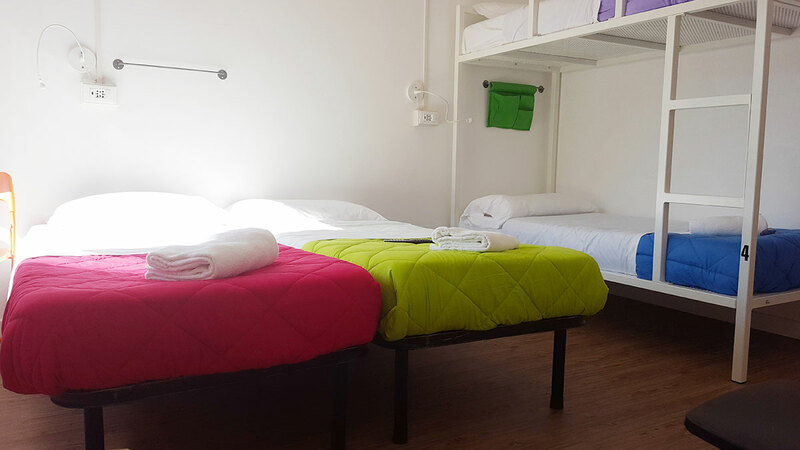 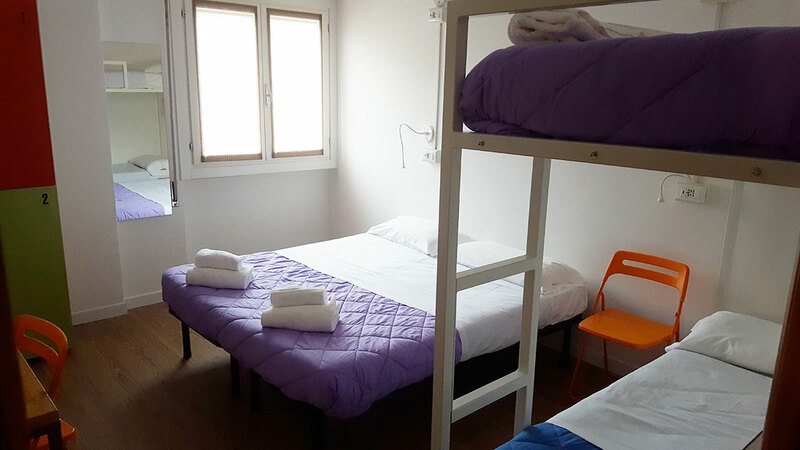 We offer comfortable accommodation for families from 4 to max 6 people. 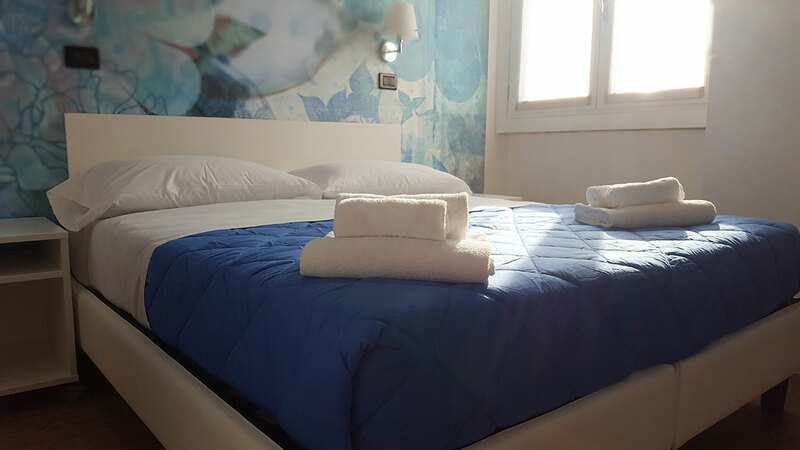 Rooms are equipped with all comforts: private bathroom, air conditioning, satellite TV with flat screen 32", WI - FI connection, hairdryer and safe.